 The Bookcase was founded in 1996 by Jane Streeter. In our first year we scooped the prestigious ‘Independent Retailer Excellence Award’. Since then we have continued to give excellent service to the residents of Lowdham and the surrounding area. Jane says: ” I had worked in bookselling in London after leaving university in 1987, and then had several years at home with my three children. When in 1996 a small shop became vacant in Lowdham I had one of those life-changing, gut instinct moments, and decided to open The Bookcase. 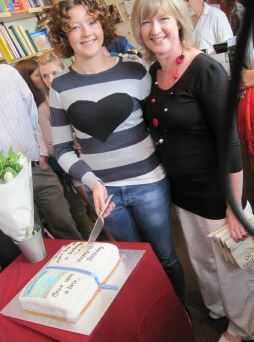 From day one the local community has been wonderfully supportive, and the development of the book festival has been a real boost to the shop’s profile around the region. The passion for books has stayed with me and I still have that joy every day when I unlock the door and think to myself “I’ve got a bookshop…”!